A selection of the most recent books in CSSI research is available here. The Publications Section of the ARSP provides a selection of the most recent papers on an annual basis. Registration with Greenleaf is free and allows you to download the ARSP. We celebrate our ability to collaborate across academia and practice and involve in our collaborative outputs many members of the CSSI Community. Below we list the categories where more than 3 people from the CSSI community were involved as authors, researchers, speakers and so forth. Issue: Volume 94, Issue 1 Supplement, pp 1-222. Social Partnerships and Responsible Business A Research Handbook. Cross-sector partnerships are widely hailed as a critical means for addressing a wide array of social challenges such as climate change, poverty, education, corruption, and health. Amid all the positive rhetoric of cross-sector partnerships though, critical voices point to the limited success of various initiatives in delivering genuine social change and in providing for real citizen participation. This collection critically examines the motivations for, processes within, and expected and actual outcomes of cross-sector partnerships. 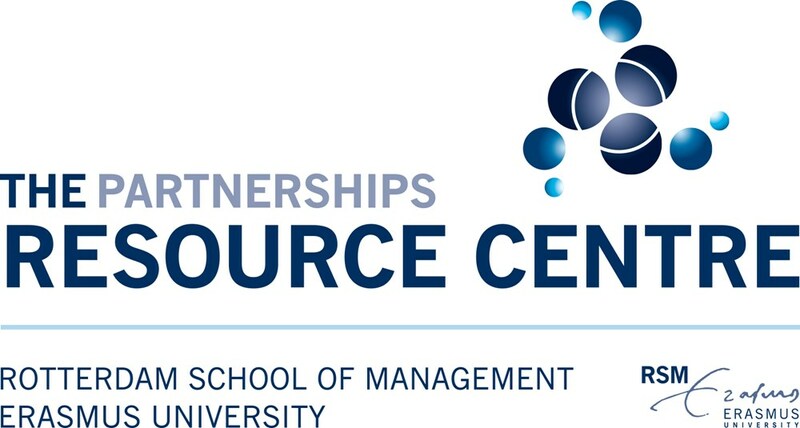 The introductory online module on public-private partnerships as part of the course entitled “International Organizations Management” was first introduced by Dr. Lea Stadtler and Prof. Gilbert Probst, University of Geneva, in 2013. The video lecture acknowledges that international organizations increasingly collaborate with organizations from the business, government, and civil-society sectors in order to successfully combine their resources in a process of intense interaction and coordination. These public-private partnerships (PPPs) differ from profit-driven contracting-out mechanisms as well as from merely philanthropic, donation-based relationships since the partners are jointly responsible for planning, managing, and implementing the partnership. The course addresses key questions such as: Why are PPPs formed and what does this form of collaboration entail? What types and differentiators are there? What are common challenges in managing these partnerships? How can you best design, implement, and review a PPP? And what does engaging in PPPs imply for International Organizations?